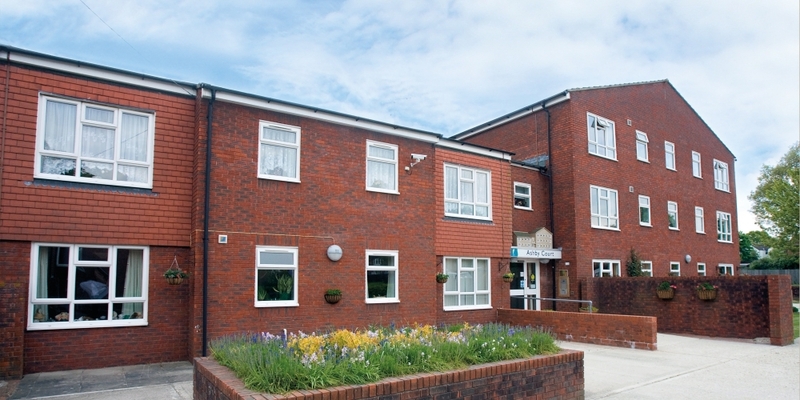 Ashby Court is located just a five minute drive from Horsham town centre. There are 34 apartments in total - 22 one-bedroom and 12 two-bedroom. The development was completely refurbished in 2008 and all apartments feature ensuite shower rooms. The scheme is also linked to 12 apartments in Elm Grove and a number of bungalows in Arun Way and St John Close. 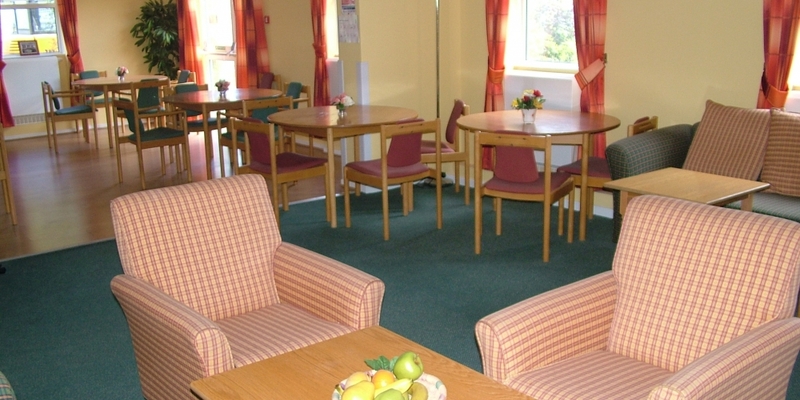 Residents of the bungalows are welcome to use Ashby Court's facilities.